Portuguese Wine Tours are above all, romantic. The wine lodges of Oporto and the Quintas of the Douro valley are landmarks on any fine wine lovers map. Wine Tourism has developed faster in Portugal than in Spain, as the Portuguese realized decades ago the value of this wine heritage. We offer premium luxury chauffeured Mercedes tours of the best wineries, castles, palaces and gourmet haunts in Portugal. Rather than visit the lodges on your own, we organize special VIP private tours where owners and winemakers themselves will be your host. Instead of a simple glass of wine at the end of the winery visit, we organize a full tasting of various wines, paired with regional Portuguese cheeses and cured hams. 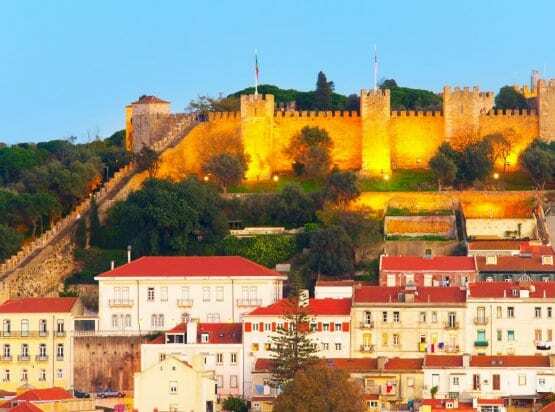 Why not discover the Portuguese wine country; be pampered, stay in deluxe historic properties, be shown the best-hidden restaurants the country has to offer and enjoy a unique food and wine experience. Food & wine tour in Lisbon incl. a private tour of Bacalhoa, Michelin starred dining with wine pairings, guided tour of Cascais and Sintra and staying a palatial hotel. VIP Port wine tours at the best lodges of Vila Nova de Gaia in Oporto like Taylor's and Graham's, enjoy a superb lunch at Vinum and fascinating walking tour of downtown Porto. Private cooking class in Cascais as part of a full day gourmet excursion with private driver. You´ll prepare three traditional & refined Portuguese dishes. 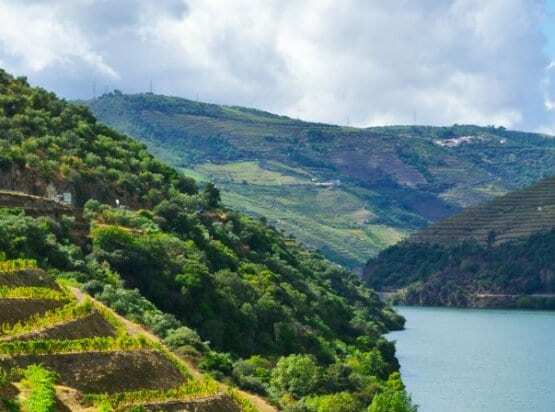 VIP Wine tasting excursion from Oporto that includes a private luxury river cruise on the Douro River, a winery tour and tasting at a top estate.